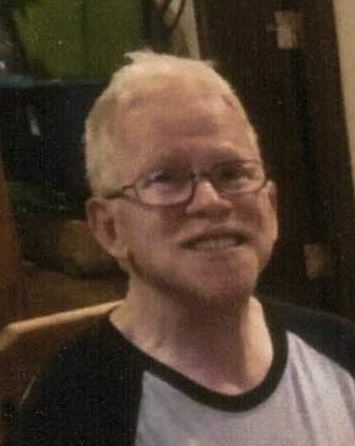 Clifford William Mason, 57, of Oregon, Ohio passed away on Friday, January 25, 2019 at University of Toledo Medical Center. He was born on May 9, 1961 in Detroit, MI to William and Thelma Mason. Cliff graduated from Waite High School and worked for several years at Lott Industries. He was a well liked and a kind hearted person. Cliff loved animals, children and playing pool. He will be dearly missed. Cliff is survived by his sister, Louise Heintschel; brother, Frank (Panda Widney) Mason; nieces and nephews, Holly (James) DeVaul, Jason (Sara) Heintschel, Kevin (Kelly) Heintschel, Heather Heinze, Todd Mason, Steven Mason, Kristofer (Penny) Mason and Lynnwood Mason; great-nieces and nephews, Olivia, Kristofer, Delila, Brandon, Damion, Miranda, Melanie and Dustin. He was preceded in death by his parents and sisters, Rosemary Mason and Janet Goforth. Family and friends may visit the Freck Funeral Chapel, 1155 S. Wynn Rd in Oregon on February 9, 2019, from 10-12 p.m. where services will be held at 12 noon. Memorial contributions can be made to the Donor’s choice.